Happy Holidays everyone! 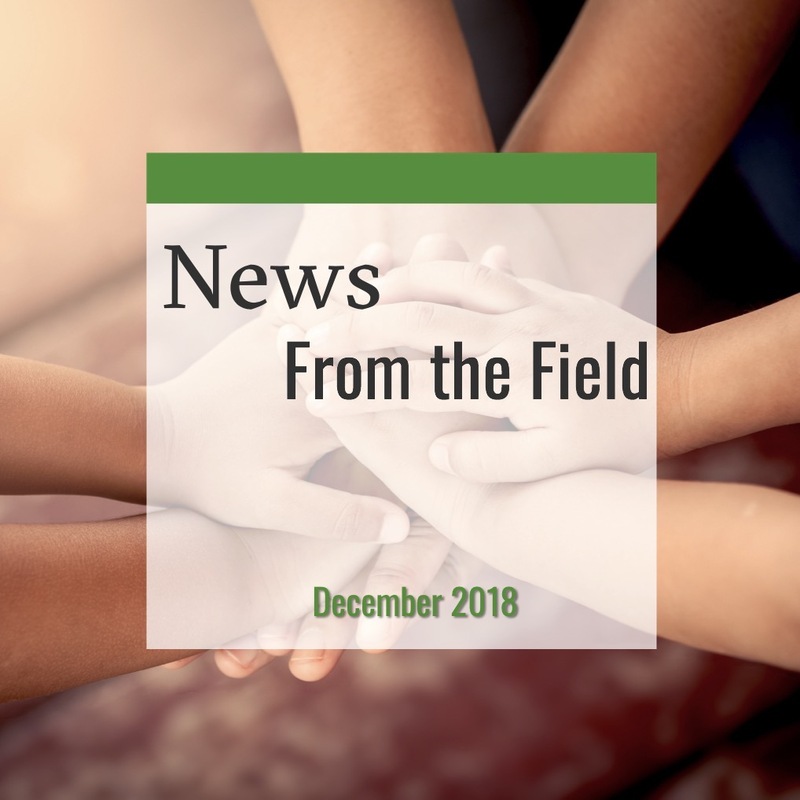 This is our last News From The Field of 2018! Lots of resources on important topics like education, juvenile justice, neighborhood poverty, mental health and infant health, some Texas-centric ones as well! We hope everyone has a happy, healthy and safe holiday season! We’ll see you in the new year! 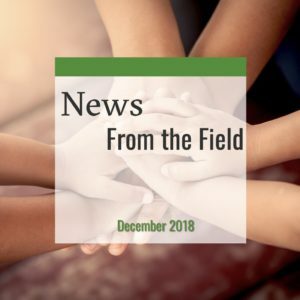 Tis the Season… for Holiday giving and volunteer opportunities!